The jury is still out on if bigger is better, but bigger is usually more popular hence Elephant’s decision to build a larger phone. 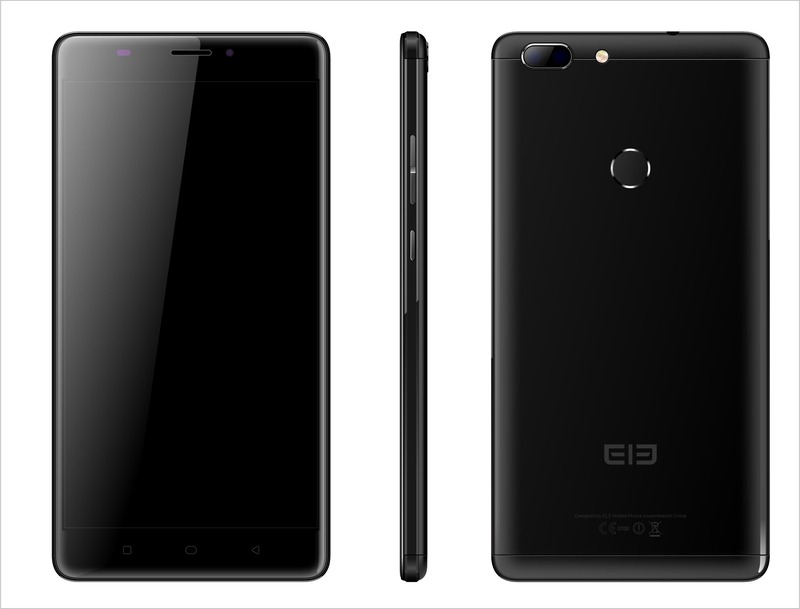 At 6-inches, the Elephone Max will be the companies largest smartphone produced to date and follows the trend of larger displays which we’ve seen even Apple follow with larger iPhone models. 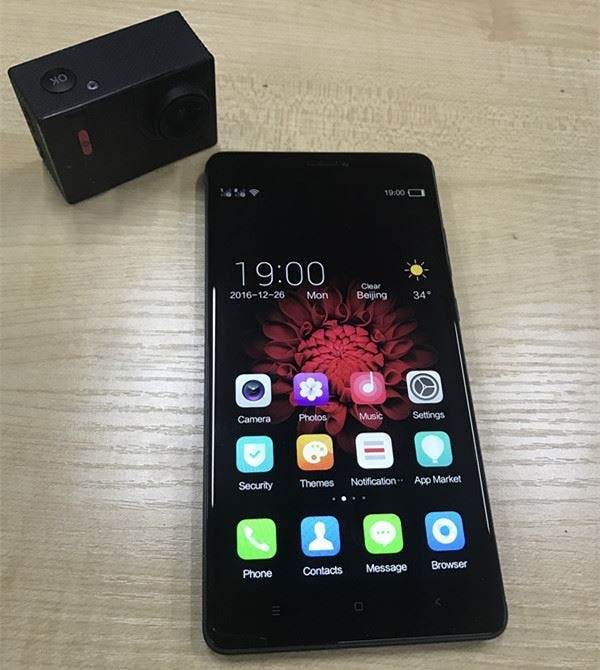 The 6-inch Elephone Max promises to offer a decent screen to body ratio, i.e a narrow border design (perhaps similar to new phones from Xiaomi and Huawei) and will boasts dual rear cameras which are rumoured to record video at up to 4K. An ultra-slim metal body will contain the rest of the hardware, RAM and processor which will run an Android 7.0 operating system. 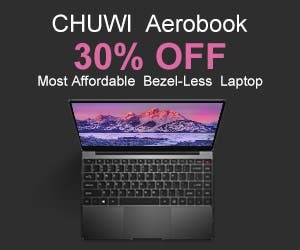 The final details we know so far are that the Elephone Max won’t be too expensive as the company says they plan to make it as cost effective as possible with an attractive price. 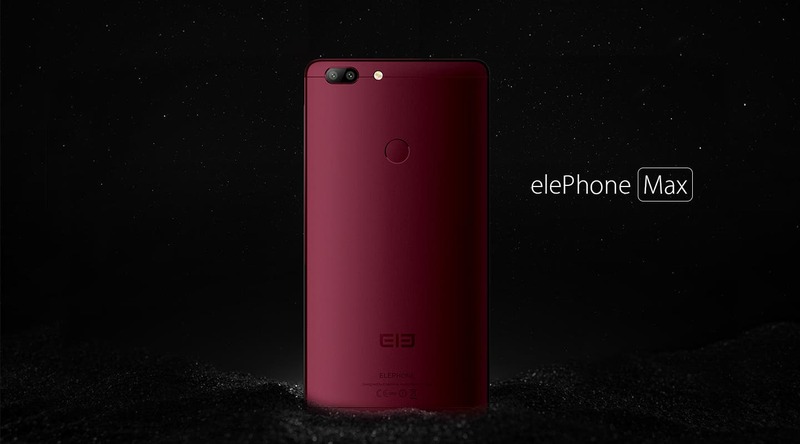 News of the Elephone Max joins news of the Elephone H1, Elephone ELE Box 2 and a couple more new Elephone handsets due to launch in the coming months. Next UMI Z coming soon with Helio X27 ? 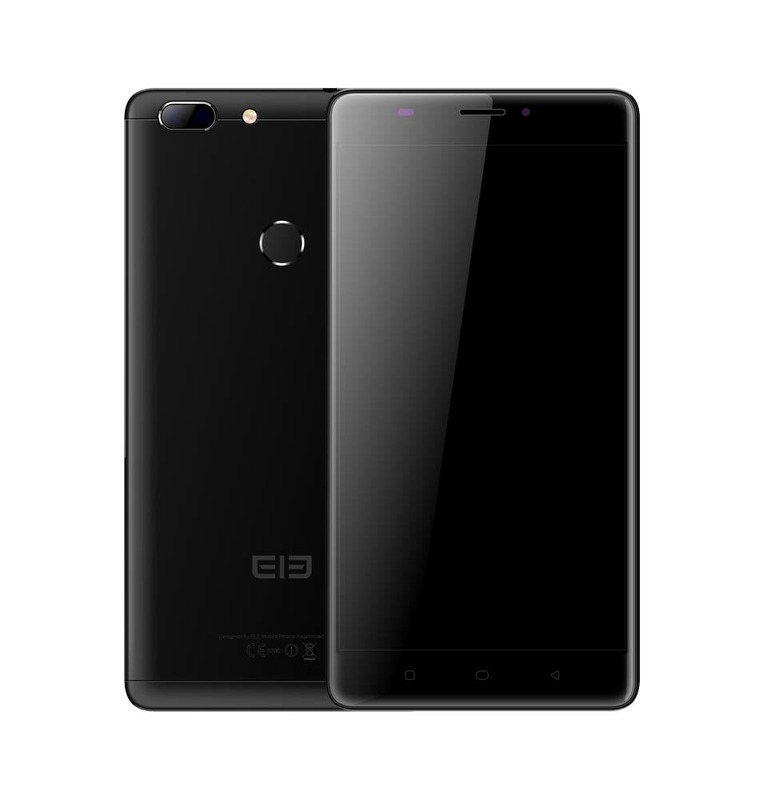 Elephone Max changes name: Say hello to the C1 Max!